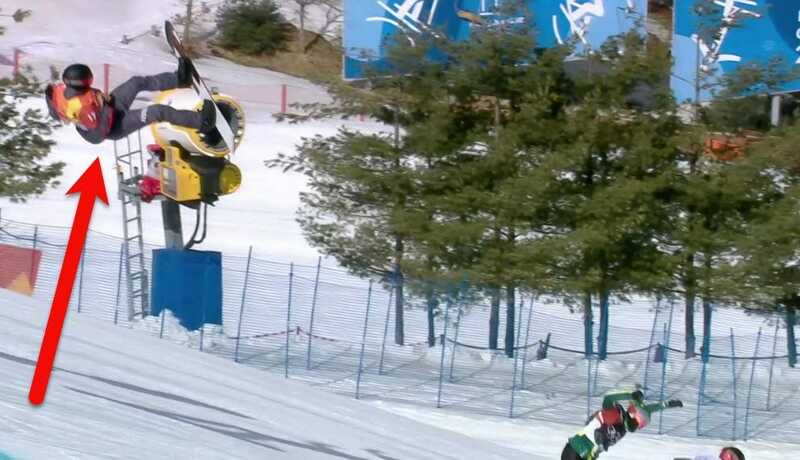 Austrian snowboarder Markus Schairer was involved in a horrifying crash on Thursday while competing in the men’s snowboard cross competition. Schairer lost control in midair near the end of the run and landed directly on his back. Schairer broke a bone in his neck, but is now said to be in stable condition. 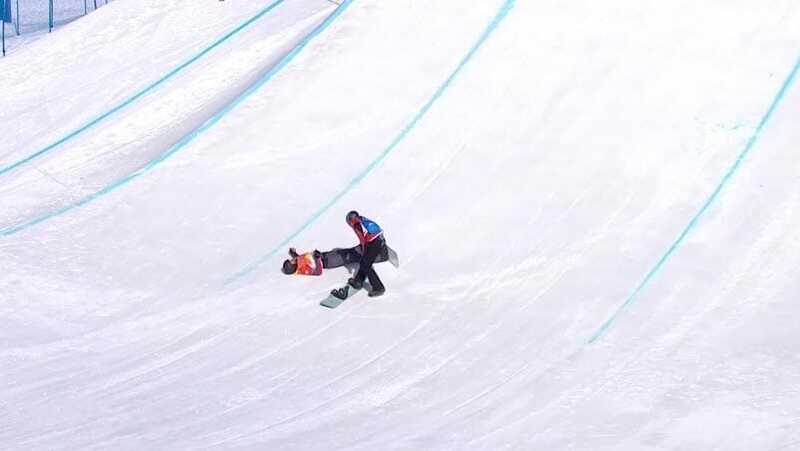 The 2018 Winter Olympics featured another terrifying crash on Thursday, this time in the men’s snowboard cross event. 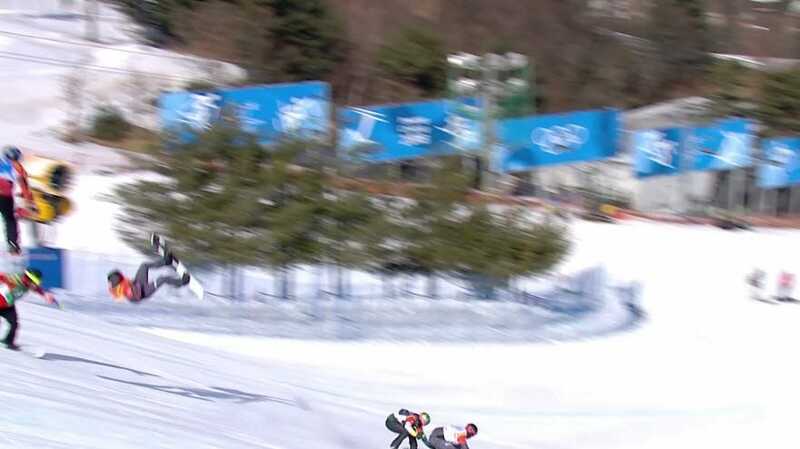 Heading into the second to last jump of the run as he attempted to gain ground on the leaders, Austrian snowboarder Markus Schairer lost control in the air. He fell to the ground back-first with a hard, sudden crash that sent his goggles flying off of his helmet. Schairer lay on the ground for a few moments, but eventually rose unassisted. Shockingly, he was able to cross the finish line on his own despite his injury, and even waved to the crowd. Schairer was later taken to a hospital, where it was determined that he had broken the fifth cervical vertebra in his neck. While the injury sounded horrible, the Austrian Olympic Committee said after the examination that Schairer was in stable condition and had suffered no neurological issues. 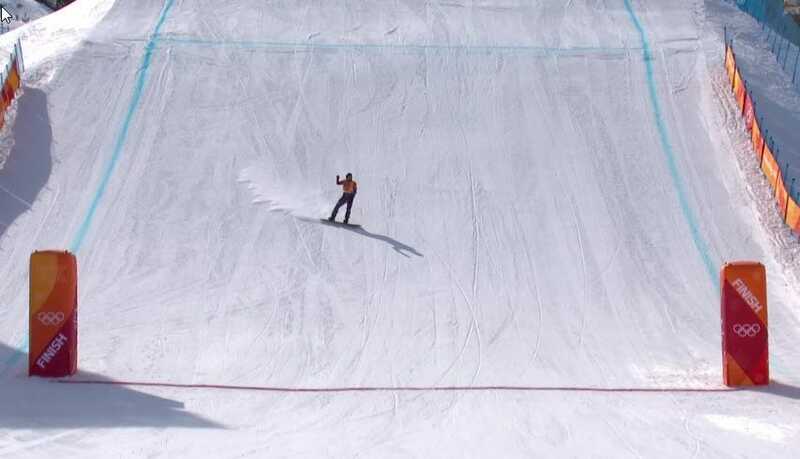 It’s not the first scary crash we’ve seen in these Olympic Games – skiers Matthias Mayer and Lara Gut have both tumbled into cameramen since the start of the games, and curve nine on luge track has become one of the most-feared spots at Pyeongchang 2018.